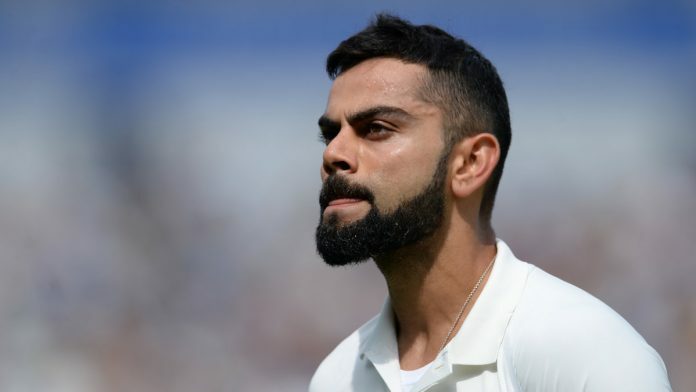 Indian captain Virat Kohli said team would stick by what the nation wants to do in light of the Pulwama attack. Visakhapatnam: India captain Virat Kohli Saturday said that his team will “respect the decision of the government” with regards to playing Pakistan in the upcoming World Cup in the wake of the Pulwama terror attacks where 40 CRPF personnel were martyred. There has been calls to boycott the June 16 World Cup face-off against Pakistan at the Old Trafford in the aftermath of the dastardly attack but the Indian cricket board has not taken a call, putting the ball in government’s court. “Our stand is simple. We stick by what the nation wants to do and what the BCCI decides to do and that is basically our opinion,” skipper Kohli said on the eve of India’s opening T20 International against Australia on Sunday. “Whatever the government and the board decide, we will eventually go by that and will respect that. So that is our stand on this particular issue,” Kohli added. The captain offered his condolences on behalf of the entire Indian team to the families of the martyred soldiers. “It’s entirely left to the BCCI and the government. They know exactly what is happening and they will take a call. We will go by what they decide,” Shastri told Mirror Now. “If the government says it’s that sensitive you do not need to play the World Cup, I will go by my government,” the head coach further said. On Friday, the Committee of Administrators run BCCI decided against taking any stand on the World Cup clash against Pakistan but urged the ICC and other nations to “sever ties” with countries from where “terrorism emanates”. “We must sever ties with nations from which such terrorism emanates. We will express our concern on an appropriate forum,” Rai had further added. There has been divided opinion among cricket fraternity with Sunil Gavaskar and Sachin tendulkar urging India to play and beat Pakistan denying them any leeway in the tournament. However there are counter-views with another former skipper Sourav Ganguly and one of country’s top wickettakers Harbhajan Singh calling for a boycott of sporting ties with the neighbouring country.